Fabulous Gifts: Love Soul Sim Grand Opening! | Beanie Loves Japan! Home > Freebies & Dollarbies, Grand Opening, MV-SL-Fashion	> Fabulous Gifts: Love Soul Sim Grand Opening! 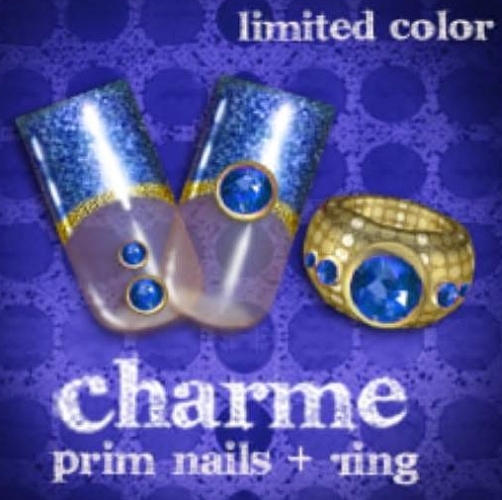 Fabulous Gifts: Love Soul Sim Grand Opening! Konbanwa! 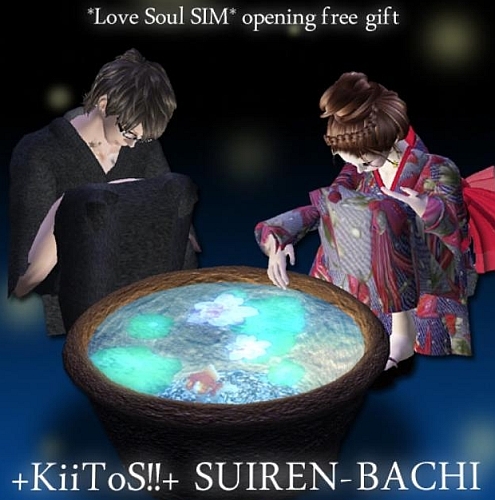 As I posted about yesterday, the new Love Soul sim has opened, and every store has fabulous gifts for you! Just fly around to every store, and see what you can find! New Free Asian Top & Cargo Pants: Kaguyahime Rakkibodo CSR Summer Choice is Now Open!! !